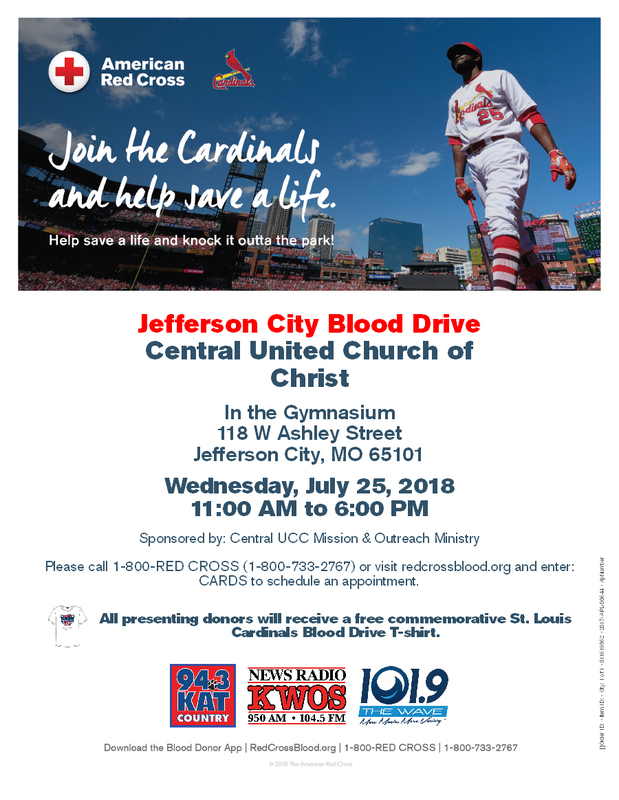 2018 Red Cross Blood Drive – July 25, 2018. 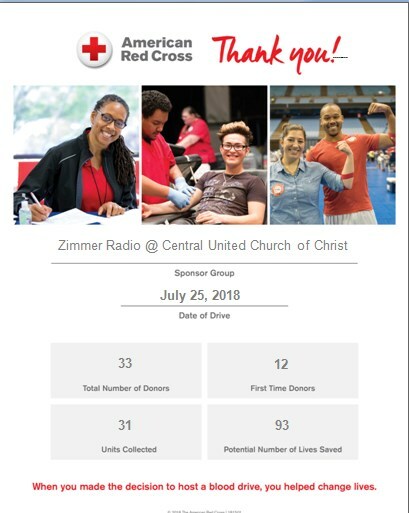 Thank you to everyone who came out to help save a life. You really knocked it out of the park!